Today we’d like to introduce you to Monroe La’Paislie. 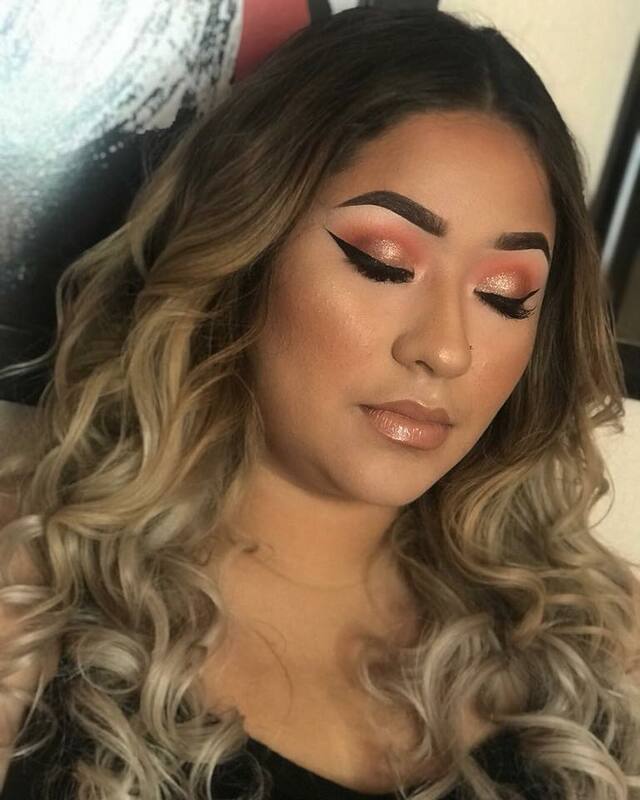 I started my makeup career with just a desire to be able and beat my own face! I wanted to be able to look like the Instagram models with the contoured face and nicely shaped eyebrows. When I was pregnant with my first child, I had a lot of time on my hands because I was alone during this pregnancy. During that time, I would mainly look at makeup pictures and try to create the exact same look at them. I watched tutorials here and there, but videos weren’t much my thing since they were so time-consuming. After I passed the stage of being able to do my own makeup, I then began to invite close friends over to try out their skin. That’s when I began learning how to match the correct foundation type with the correct skin type. I learned my friends and I are not the same skin complexion, LOL, therefore, I could not use my foundation and concealer on their skin tone. As time went by and I felt more comfortable, I began advertising very cheap makeup services. 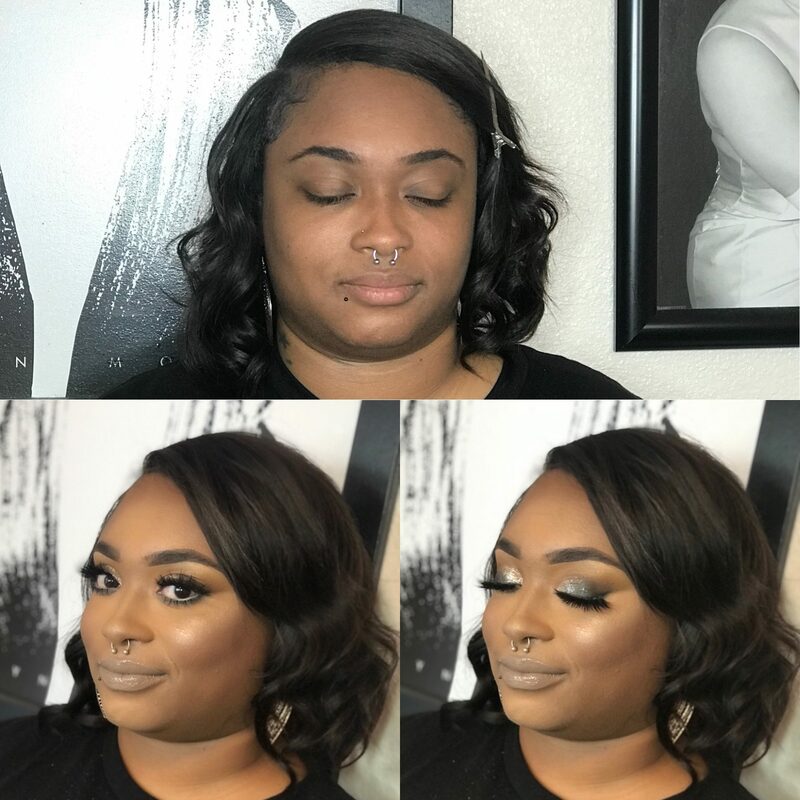 I started as low as $25 a face whatever look they client wanted and I even traveled to them for just a charge of $5 extra. 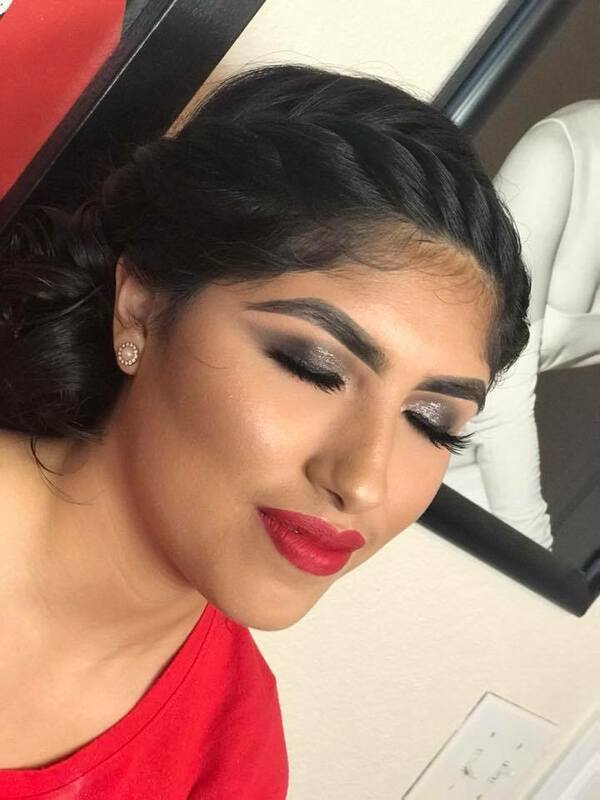 I just wanted to basically advertise I was a learning MUA who wanted to build her portfolio. After a while, I increased my prices each time I felt my work deserved a raise! 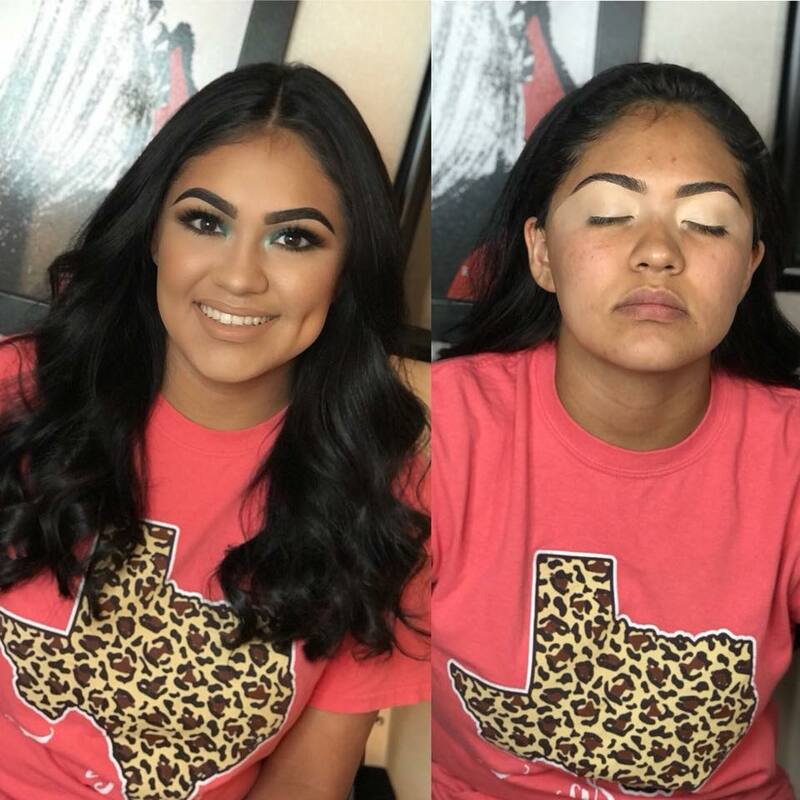 I’ve only been doing makeup for about 2 years now and my work has advanced throughout time. My story didn’t start like most makeup artist where they have always dreamed to be in this industry. I didn’t see myself in this industry at all, I just ended up here and I am completely blessed I came across this career. I am no painter, I was never a big fan of art which both of those relates so much in the beauty industry but when I put a makeup brush in my hand I am an artist! This industry is a very competitive industry to be in. There will always be someone better than you with more clientele, then you but they aren’t YOU. If we stopped looking at other peoples work as competition and more like a learning technique then this industry would be much smoother. I always felt my work wasn’t going to cut it in my city. There was always a better Dallas MUA with more experience and better products. There was so many of us, how could I possibly feel there was room for all of us to eat? But there is! There is so much opportunity out there for all of us, the sky is the limit. Your favorite MUA has flaws just like everyone else. No one is perfect, no one’s work is perfect. There is ALWAYS room for learning and improvement. 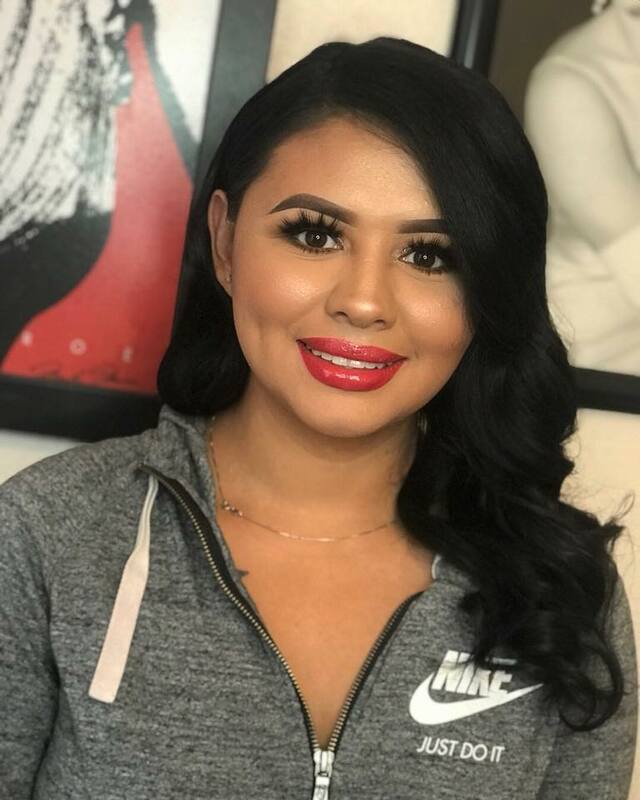 So, as you know, we’re impressed with Makeup By Monroe – tell our readers more, for example, what you’re most proud of as a company and what sets you apart from others. I am a freelance makeup artist. I do not belong to any makeup company, I do not work as an employee in a beauty store, I am just a freelance artist that sets her own hours and appointments. 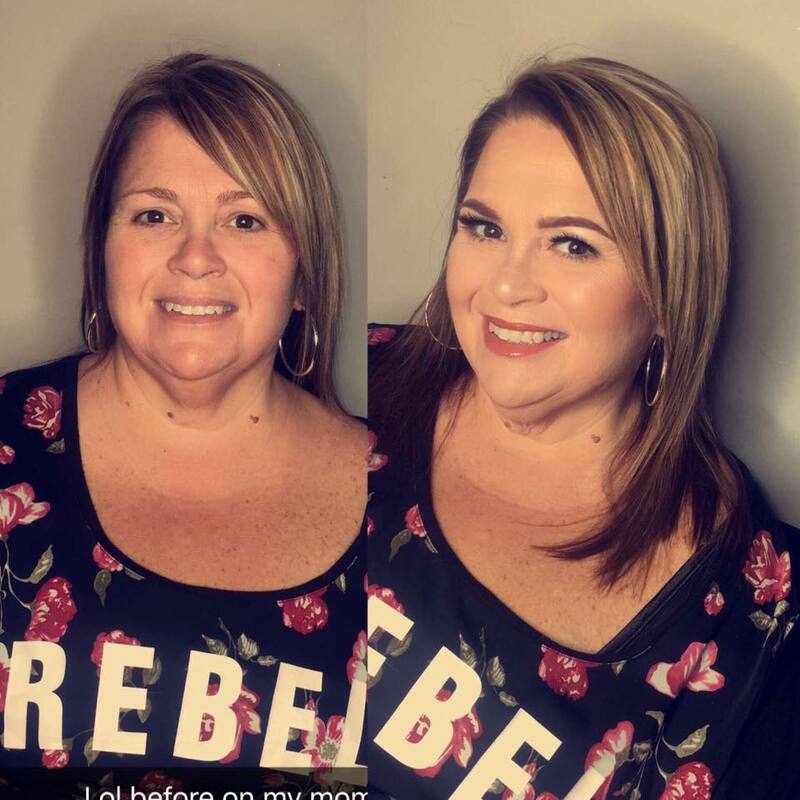 I take a lot of pride in being a self-taught makeup artist. I did not go to school for this career. I simply watched videos and recreated it in my own style. I have my own makeup set up with products I purchased out of my pocket, I am not on any PR list, so I don’t receive free gifts. 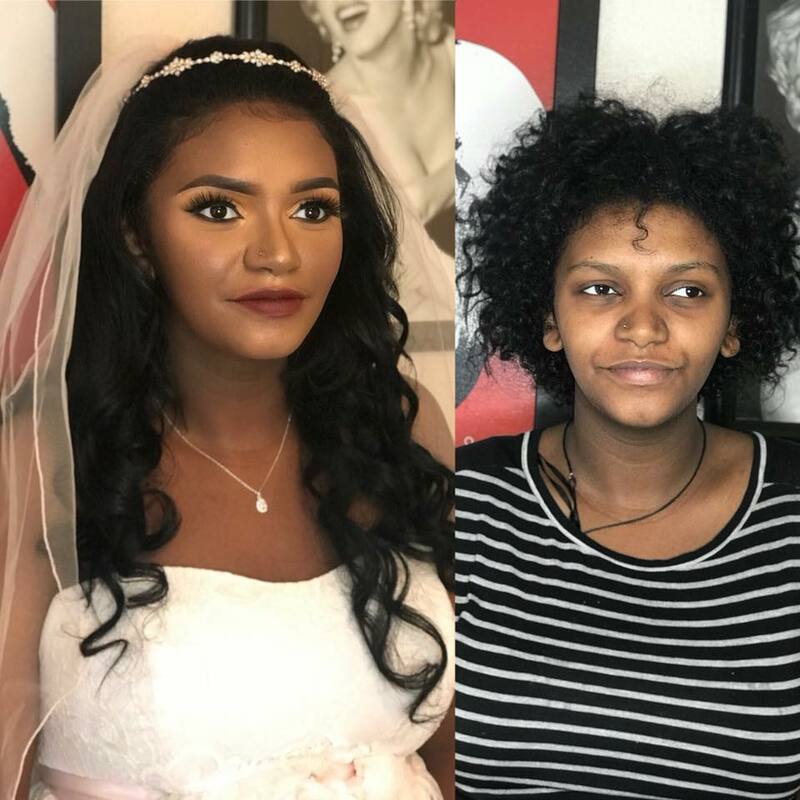 I’d like to say, I am still one of the affordable makeup artists in my area that provides an amazing service. 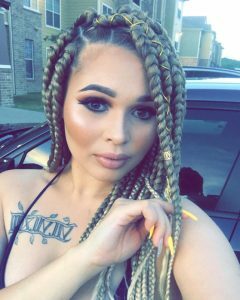 I charge $55 full face, lashes included and others around me charge $65+ for the same work I provide. There is so much opportunity out in the world for us women. Especially, since there are so many grants in the world for us to achieve our goals. There’s so many of us out here ready to support the next businesswoman.